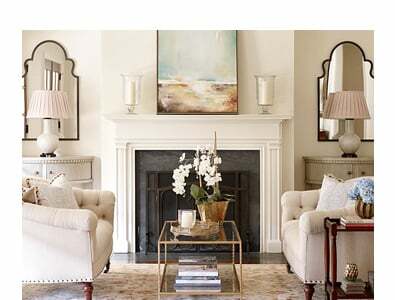 Whether your a minimalist or a maximalist, a period perfectionist or a whimsical eclectic, find inspiring ways to realize your unique style. 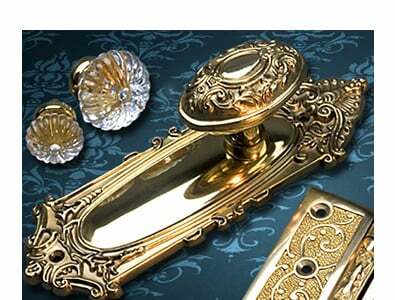 ANTIQUE-BY-HAND Our exclusive living finish gives new brass hardware the lustrous appeal of genuine antiques. 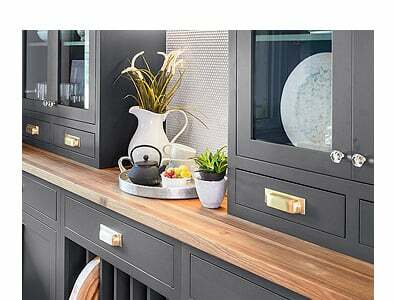 SHOP BY ROOM Your floor-to-ceiling checklist for the kitchen, bath, entry & mudroom. 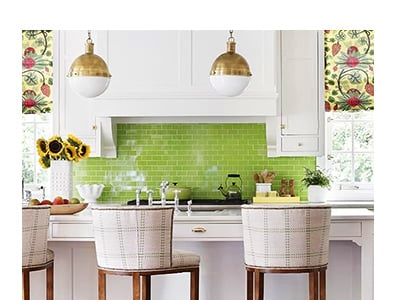 STYLE YOUR HOME From the mountains to the coast, from urban industrial to European sophistication, see all the latest looks. 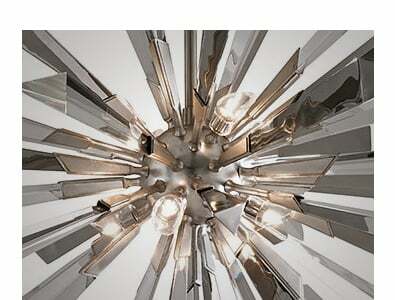 LIGHTING INSPIRATION Discover unique collections of beautiful lighting in styles spanning the globe. 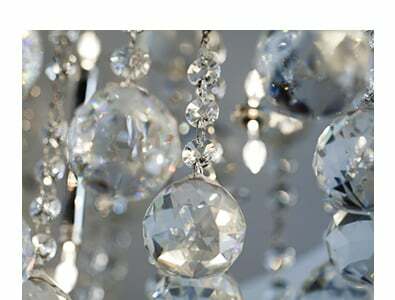 MATERIAL MATTERS Crystal, bronze, porcelain & more - find everything you need in your favorite material. PERIOD HOME SUITES From a classic colonial to a metropolitan penthouse, you'll find a look for every style of home. 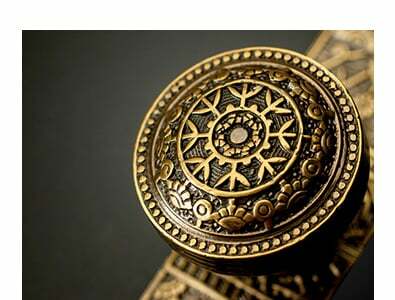 ANTIQUE HARDWARE The vintage pieces which inspired our hardware reproductions. 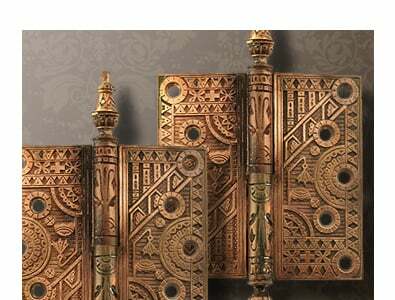 PARTNER SPOTLIGHT We're proud to showcase our recent collaborations with local and national home renovators.